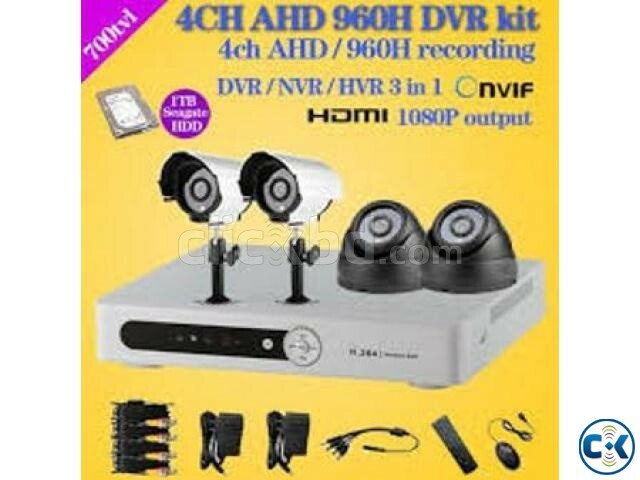 ==> HIK VISION 700TV CCTV Camera - 4 pcs. ==> H.264 Standalone DVR 4CH - 1pcs. ==> Metal Stand/Bracket - 4pcs. ==> Power Supply – 4pcs. ==> BNC with Connector - 8 pcs. Package Excluded: Hard Disk,Cable & Installation. if you require More information about this produc please do not hesitate to contact Us. We also sale , Laptop, Ipad, LED TV, Home Theater, Air Condition, Camera, Smart Phones, Desktop Pc & All Kinds Of Elactronics & It Products. LEVEL -4 , SHOP NO- 9 , 145 SHANTINAGAR.